If you have any questions or want to enquire about dates, use our form to contact Simon & Sonia Hodgson or see their website for more information. Owner Sonia has given this place the personal touch – you’ll find her pottery dotted throughout the cottage. Swoop along the coastal road – voted the UK’s most scenic – to the little row of listed cottages overlooking the fields and coast. You’re just minutes from the South West Coastal Path for windswept Atlantic Ocean views and secluded sandy coves. Pretty Pendeen is half a mile away for the essentials. Early morning tea will be sheltered from the north coast wind at the little table in the garden, filled with roses in summer. Tackle the fiddly climb to Portheras cove for white sands and friendly seals. Cook up simple suppers in the cosy kitchen, wash the dishes to views of ponies in the neighbouring paddock, settle yourselves by the wood-burner before bed – logs are on the house. It’s romantic here but there’s space for somebody else in the snug single. Overseas payments must be made in sterling. We had a wonderful stay at Stennack Cottage. 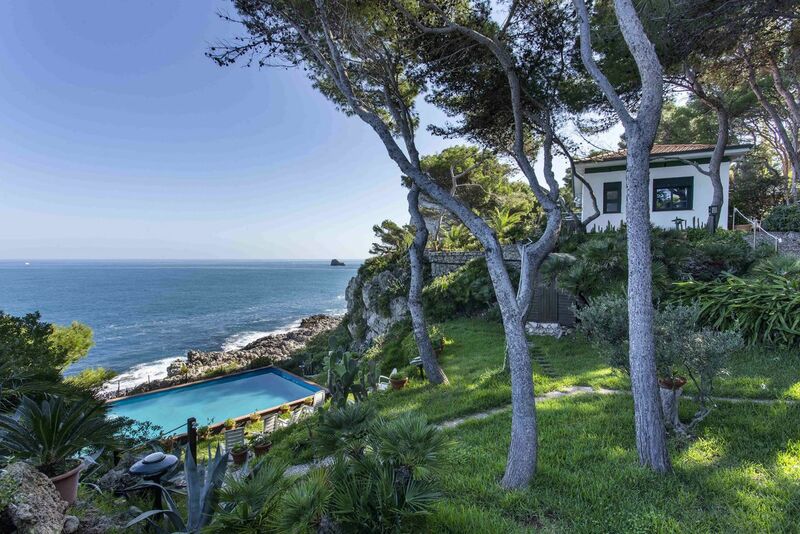 The location was ideal - rural, set back from the road, and a short walk from the beach . The cottage was simply and beautifully done out, with all the amenities we needed to self cater with ease, and with a lovely log burner and delicious homemade treats! We enjoyed a fantastic meal at the Coastguards Inn, and a yummy cream tea at Rosemergy's. We definitely hope to return, and would highly recommend this cottage to others looking for a relaxing, Cornish bolthole. This is a lovely, comfortable, quaint cottage where attention to detail is paramount. Sonia has made this place a real 'home from home' base from which to explore this most beautiful corner of Cornwall. The parking space in front of the cottage was welcome and the private garden area truly enhanced our visit. 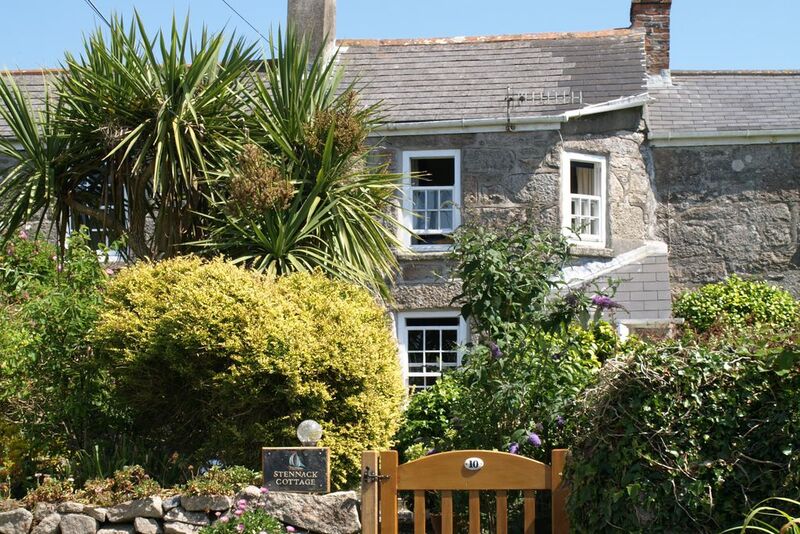 This is a convenient spot to reach any of the main attractions of the area but is a peaceful retreat within walking distance of the wonderful south west coastal path & Pendeen lighthouse. We would love to return one day. The cottage was everything we hoped for and more. It is incredibly pretty from the outside with a lovely front garden, perfect for a cup of tea in the afternoon. The inside is beautifully decorated, clean and cozy with everything you might need. The washing mashine was a special bonus and allowed us to travel with less clothes in the suitcase. Especially convenient when we discovered Sonia's yummy lemon drizzle cake and marmelade. The leftovers of the latter still fit in our suitcase to bring back to Germany. Also special thanks to both Sonia and Brian for giving us such a warm welcome! This was my second visit in 6 months. I was absolutely delighted with Stennack Cottage the first time in October 2015 and this last holiday was no different, from the personal welcome from Sonia the owner who also provides some lovely touches in the form of a range of home made cakes & preserves, flowers & chocolates. 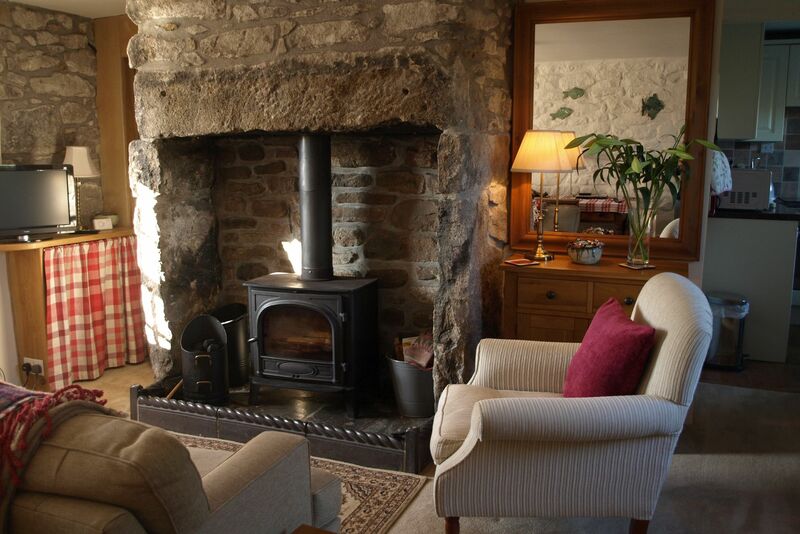 The cottage is immaculately clean & has every need catered for. The location on the Tin Coast with its stunning scenery & heritage is fantastic for walkers & many attractions are within a short distance. You don't have to walk to enjoy this part of Cornwall its all there for you. 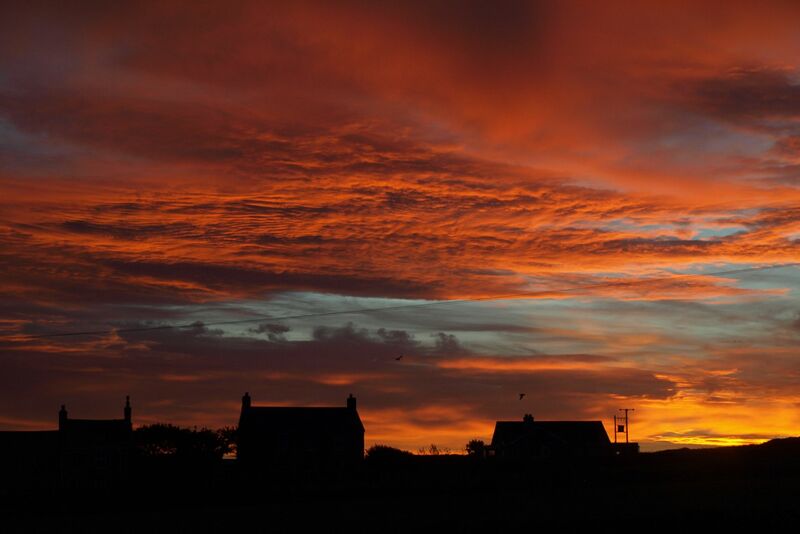 We stayed at Stennack Cottage for one week and enjoyed it thoroughly. With its cosy and tasteful interior it is a perfect place for two people sleeping in separate bedrooms or for a couple plus one. On our arrival, Sonia, our host, surprised us with a lovely chocolate cake. We enjoyed walking along the coastal footpath - it is only 2 min to the next footpaths leading to the coast. And coming back from our hikes we often had a cup of tea in the afternoon sun in the cottage's lovely front garden - well away from the road. The location of this cottage is excellent, near to local amenities and convenient for the beautiful north coast walks and towns. A lovely environment, both attractive and peaceful. The owner provides everything you need to make this cosy cottage both comfortable and homely, including unexpected treats, which we feel shows care and commitment for making your holiday feel special. The countryside around Pendeen is dotted with engine houses, leftovers from the area’s tin mining heritage; the ancient mine at Levant is two miles away. Pendeen village is a ten-minute walk and has an excellent pub, village shop and Lillian’s fish and chips. The famous Gurnards Head pub is a six mile walk along the way to St Ives; drive the route and stop off for cream teas at Rosemergy. This coastline here is so beautiful, wild, rugged and atmospheric. A twenty minute walk will take you from the cottage to Portheras Cove, white sand and a blue sea, magic. You could walk on to the Gurnards Head, or turn left and head towards Cape Cornwall. You must visit the Levant Mine ( Poldark Country) It's an easy walk from the cottage, it's not that far. Perched high on a cliff top, just above the Atlantic Ocean, on wild days, you can feel the spray on your face, the sea is such a wonderful colour here. Take the scenic rail journey from St Erth to St Ives, just wonderful, with no parking worries. But if you do want to drive that iconic coastal route make sure to have a cream tea on the way home at Rosemergy, about three miles away, or walk there. From the cottage, it's a short walk to the village shop where you can stock up with most things. Next door is Lillians fish & chip shop. Two pubs are also a short walk, both serving food. Good pasties at Geevor with the most fantastic view from the cafe. Softly-spoken Sonia and husband Simon have been welcoming guests to their properties for over 24 years. Sonia is a keen cook, greeting everyone with homemade goodies, and you’ll often find her tending to their wild meadow. Simon enjoys forestry, photography and is a keen beekeeper. Together they love birdwatching and walking the South West coast, so they’ll happily give you all the best tips for your stay.